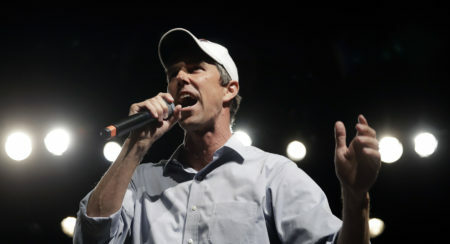 Posted on March 13, 2019 · The Houston Matters experts discuss the latest political stories with an eye for how they might affect Houston and Texas. Posted on November 28, 2018 · The Houston Matters experts break down the latest political stories with an eye for how they might affect Houston and Texas. Party Politics, Ep. 71: White House Horrors! 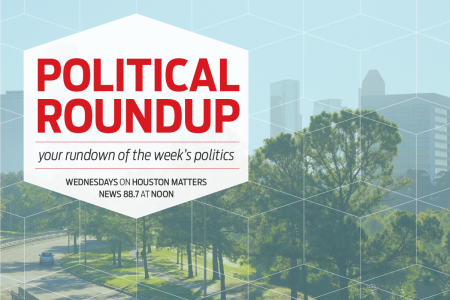 Posted on August 22, 2018 · On Wednesday's Houston Matters: Our experts break down the latest political stories. We examine the lessons learned from Hurricane Ike. And we hear from Ron Stallworth, the real-life detective who inspired Spike Lee’s film Blackkklansman. Posted on August 8, 2018 · The Houston Matters experts discuss the latest political stories with an eye for how they might affect Houston and Texas. Posted on August 1, 2018 · The Houston Matters experts discuss the latest political stories with an eye for how they might affect Houston and Texas. Posted on August 1, 2018 · On Wednesday's Houston Matters: We learn how a potential shelter for migrant children doesn't have the permits it needs to operate. Then, we discuss the latest political stories. Plus, we look back at the Galveston Hurricane of 1900. And a local director makes a prequel to one of the worst movies ever made. Posted on June 15, 2018 · Paul Manafort had a long career as a Washington wheeler-dealer before Donald Trump hired him to run his campaign in 2016. Now, he is heading to jail. 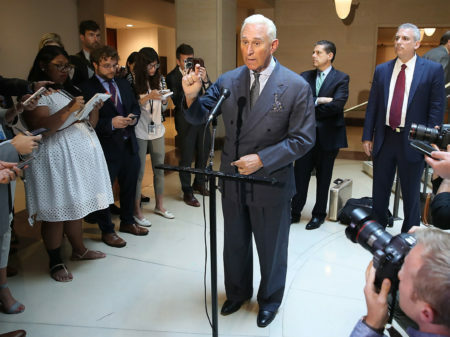 Posted on March 8, 2018 · A Virginia federal judge pressed special counsel Robert Mueller's team about why it had brought so many charges against Manafort — 18 — and whether the government case could be streamlined.